Whatsapp is a very popular messenger app these days. Because of the popularity of Android phones and iPhone. Using whatsapp we can keep in touch with our friends and relatives. We can also make different groups in whatsapp to share different things among different kinds of people. Using whatsapp we share images, audio, video etc with our friends. Whatsapp become commonly used app by all different age groups. We its really easy to use whatsapp on smartphone. Because its really easy to handle whatsapp and to understand its features. 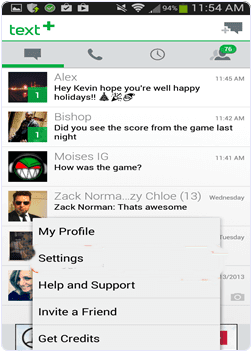 But we should be aware of some important features and settings about whatsapp. As we use whatsapp on our smartphone. 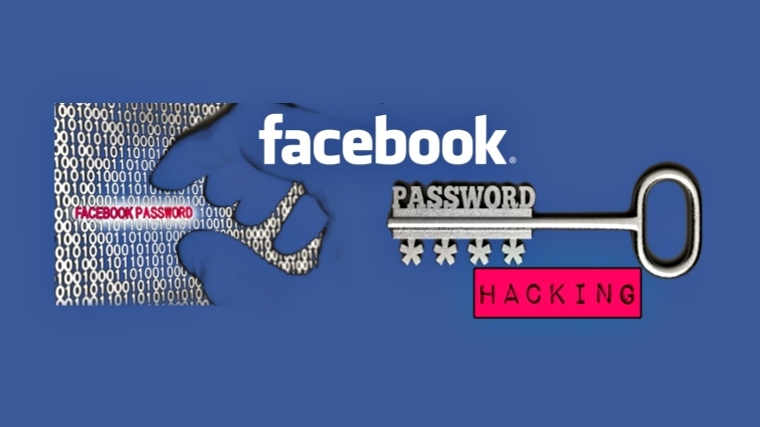 No doubt smartphone is personal device but our friends and family can easily access. Sometimes by mistake they format smartphone data. In that situation our whatsapp data also got erase. So you can easily recover delete whatsapp messages by following few steps. Even is little bit privacy issues regarding whatsapp like we view images and videos on whatsapp they got download in phone memory first then display. I already post about how to hide whatsapp images and videos from gallery. Their are multiple tricks and tips for whatsapp. But from all them one of the best famous trick that i like most is to create a whatsapp account without any number. As anyone can easily view whatsapp id if one having number. So if you really suffering from this and want to use whatsapp anonymously. 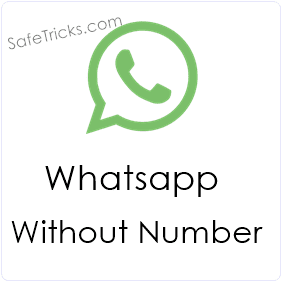 Then you do not worry because in article we are going to explain about how to use whatsapp without any number. 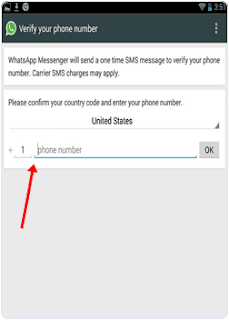 Method To Use whatsapp Without Mobile Number. Step 1. Firstly you have to download whatsapp messenger in your Android device and install and launch it. Step 2. If you are old whatsapp user then you have to delete your whatsapp account and download and install whatsapp again. Step 3. Next step is enter your name and verify your mobile number. But you do not enter your mobile number now. Step 4. Then we have to verify your mobile number with another way. Download Text+ App in your mobile to verify your mobile number. Step 5. After launching text + App you have to open the App and go to settings and select contacts. Step 6. 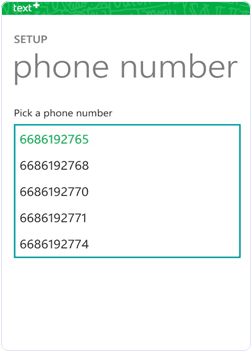 You will get a number for your personal use in the app. Copy that number or write it . Step 7. Now open your whatsapp messenger and paste the number that you get from the text + App. Step 8. Click on continue button now you will get a verification code in Text+ app. Step 9. Get this code and verify your account. Now your whatsapp account is ready without any number. I hope you like this tutorial about using whatsapp without number. In case you face any problem regarding this topic please let us know in below comments.